What is your latest release and what genre is it? 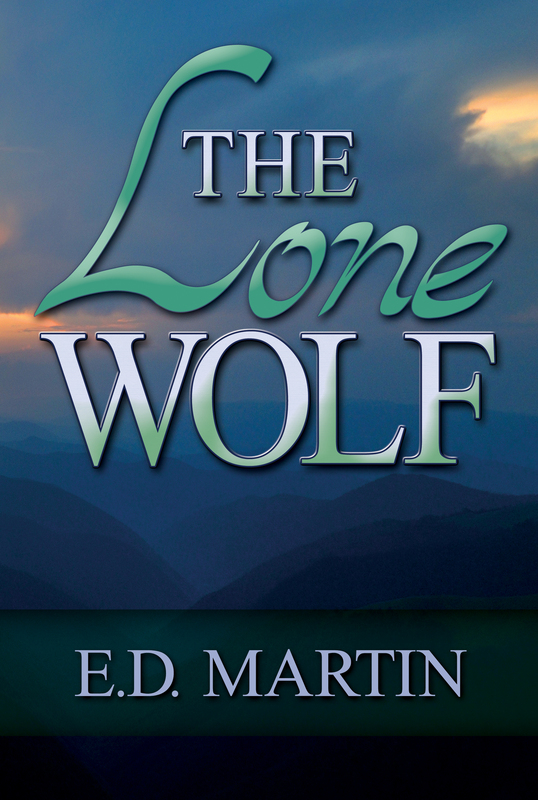 My novel, The Lone Wolf, is women’s fiction. 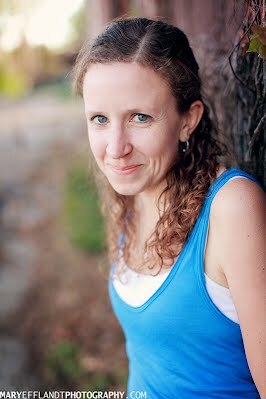 Quick description: Kasey Sanford is devastated when she finds out her husband cheated, but is willing to work things out. Her family moves to a new town, where she has the chance to reinvent herself. She befriends police officer and soldier, Andrew Adams, a man with a troubled past of his own. As things continue to deteriorate with her husband, she must decide if she will repair her marriage and remain with the man she’s always loved, or if she will give up everything she holds dear to save the soul of a man she barely knows, a man who fights her at every step, a man desperate to regain his faith in God, in humanity, and in himself. I’m a writer with a knack for finding new jobs in new places. Born and raised in Illinois, my past incarnations have included bookstore barista in Indiana, college student in southern France, statistician in North Carolina, economic development analyst in North Dakota, and high school teacher in Iowa. I draw on my experiences to tell the stories of those around me, with a generous heaping of “what if” thrown in. I currently live in Illinois where I job hop while working on my novels and short stories. I’m a member of the Evolved Publishing team. Right now, I’m working on my next novel, A Handful of Wishes, about a kid with a wish-granting genie. I’m also finishing up a collection of related short stories about servicemen and women, The Futility of Loving a Soldier. And I always have several dozen short stories in various stages of completion. Yesterday: A Story of Reincarnation by Samyann.